Among the fears that grip today’s oil markets, nothing is as strong as the uncontrollable rise of U.S. shale production. 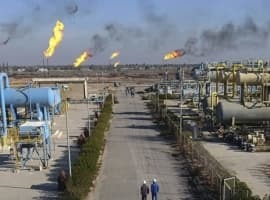 While OPEC and its partners have managed to push oil prices back to three-year highs, soaring U.S. shale production looms over markets, threatening to change the global energy market for good. With U.S. oil production already touching 9.78 mbpd, the IEA estimates that it will cross 11 mbpd by 2019 and 10.3 this year. While this projected growth is staggering, the continued strength of today’s shale boom is far from certain. Companies are shifting management strategies to pursue profit over growth, and the incredible technological advancements accomplished thus far will have to continue. First, the reported shift by producers from focusing on growth to targeting profitability could slow production. 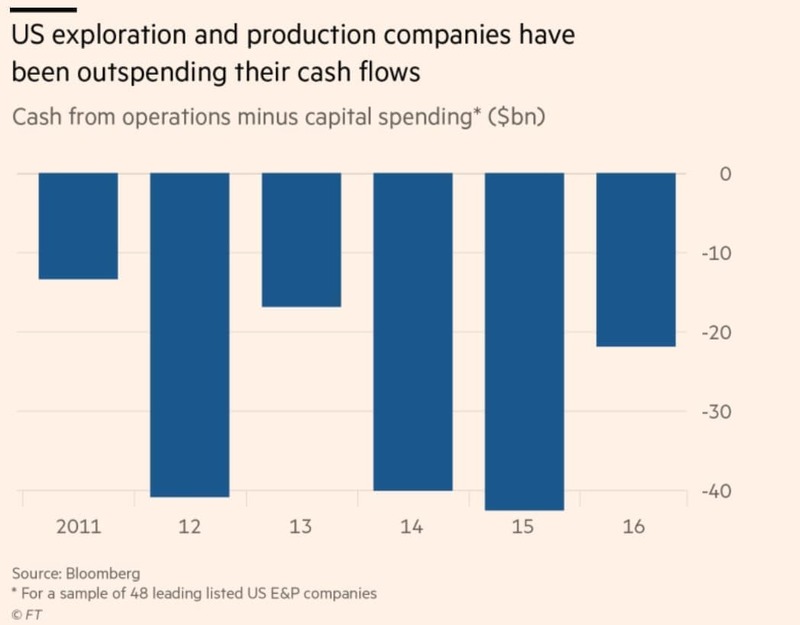 To achieve growth, companies have had to accumulate debts, but shale producers are now moving away from the growth-at-any-cost model. Shareholders are calling on companies to begin turning over profits. Companies like EOG Resources (NYSE:EOG) and Pioneer Natural Resources (NYSE:PXD) have underperformed over the past five years, while Continental Resources (NYSE:CLR) reported a 5-year loss. Yet shale companies continued to raise money in 2017, with $60 billion raised from bond sales, resulting in a rising number of rigs and increased production. 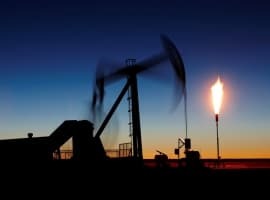 Andreas De Vries, a Strategy Consultant in the Oil & Gas industry, is bullish on shale growth, claiming that the focus has certainly shifted from profitability to growth and that shale producers tend to hedge on higher prices to protect their production. In my view, at almost $70 there will be plenty of hedging taking place. The industry is experimenting with new ways to enhance production while keeping the costs low. In some cases, completions have even quadrupled in terms of proppant and number of stages (proppants being of key importance to the drilling industry). Longer laterals are helping to increase production, complimenting directional drilling. 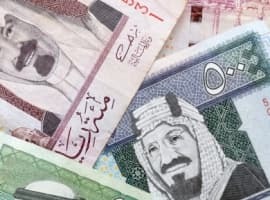 According to some observers, the amount of oil produced for every dollar will double in the future as these technological improvements continue. These tech advances may provide drillers with a reason to return to a heavy growth model. The tech improvements have seen breakeven costs drop rapidly, with the Permian breakeven point reportedly $48, while Eagle Ford’s is $47. A McKinsey report hails the technology driven U.S. shale boom as a success story, with the Permian as its main protagonist. The report debunks claims that the world will see a supply crunch by 2021, claiming that capex will grow by 25 percent p.a. while drilling completions will grow by 20 percent p.a. through 2021. While this may all sound like good news for shale producers, there remains a threat of overproduction, leaving the industry with the same problem as OPEC: too much winning. While dangers undoubtedly remain and growth isn’t a certainty, it’s safe to say that the future of U.S. shale looks bright. Here goes the shale oil saga from wishful thinking to projections and then to exaggerations and back to reality. Projections of shale oil production averaging 10.3 million barrels a day (mbd) in 2018 and rising to 11 mbd in 2019 might have very little effect on oil prices until they become a reality. And even then they will face an oil market buoyed by fast-rising global oil demand and a global economy projected by the IMF to grow at 3.9% in 2018 and 2019 compared with 3.5% in 2017. Such projections by the EIA about rising shale oil production in 2018 and 2019 give the lie to claims by shale oil producers that they are shifting their focus to profitability rather than increasing production. Still, this is a contradiction in terms because shale oil producers use increased oil production to pay back outstanding debts which have grown to $265 bn since 2010. In other words, they are “robbing Peter to pay Paul” as the saying goes. But in so doing they are sinking deeper and deeper in debt.